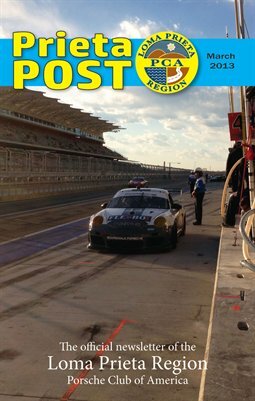 Print + Digital: $5.76 Digital: Free! 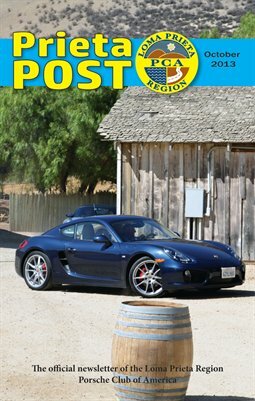 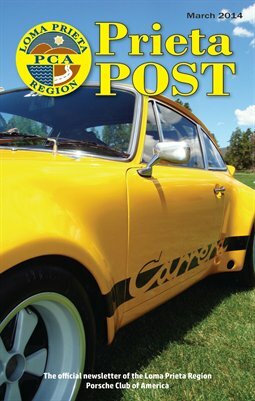 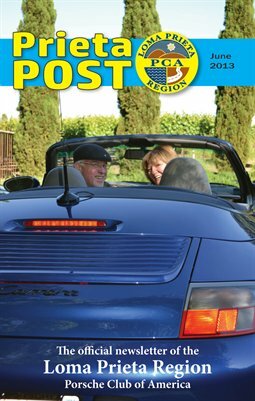 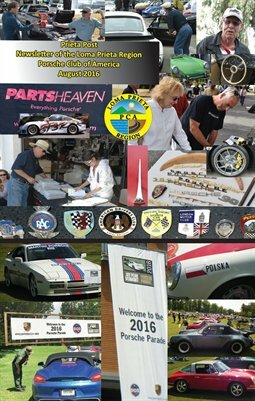 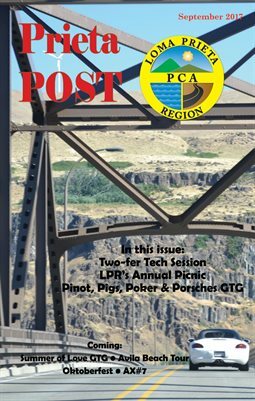 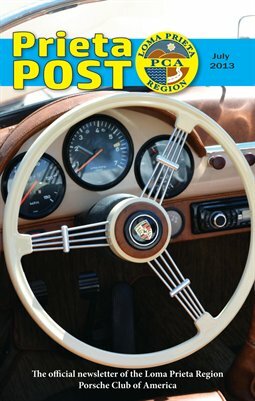 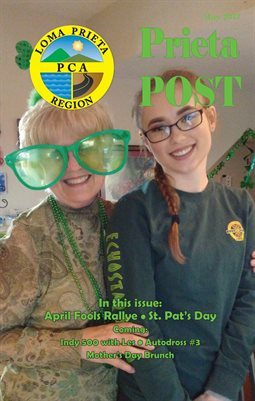 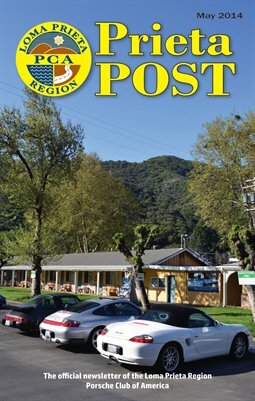 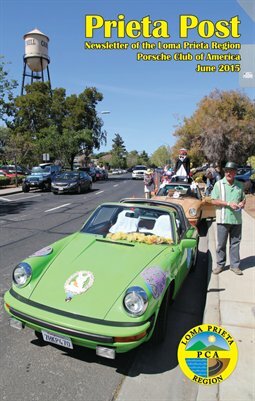 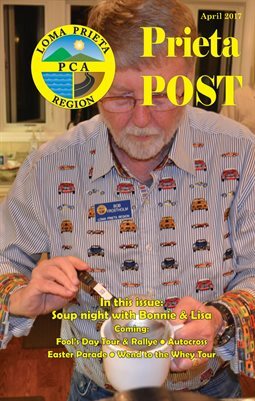 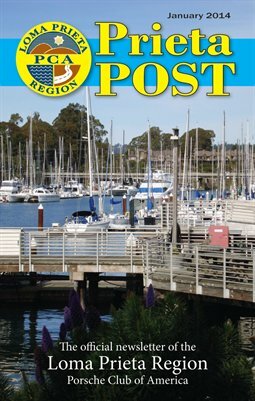 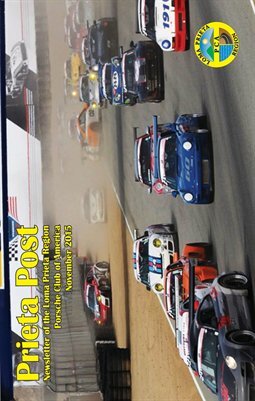 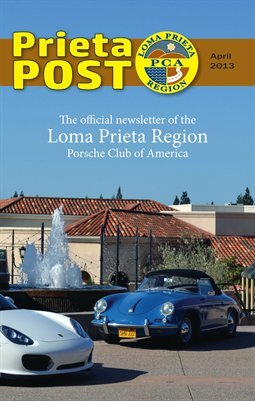 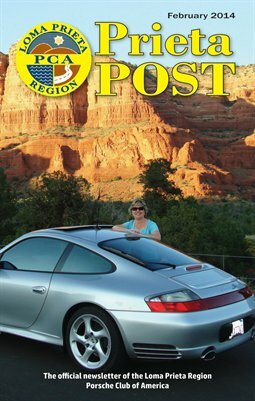 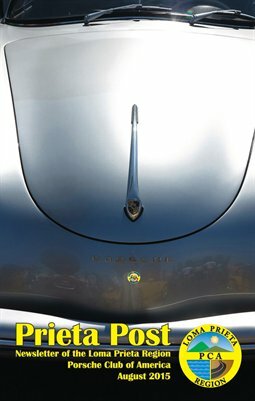 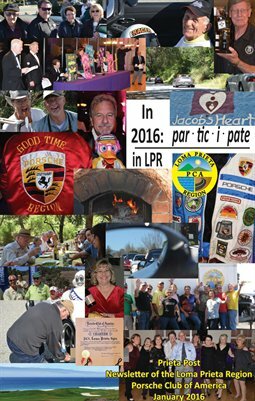 November 2016 issue of Loma Prieta Region - Porsche Club of America monthly newsletter. 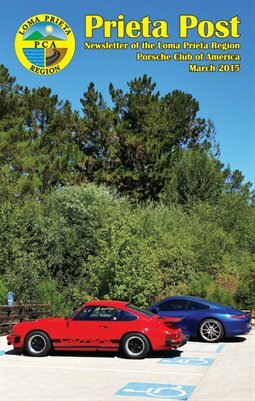 Print + Digital: $6.76 Digital: Free! 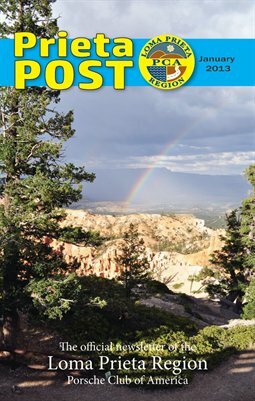 Print + Digital: $8.68 Digital: Free! 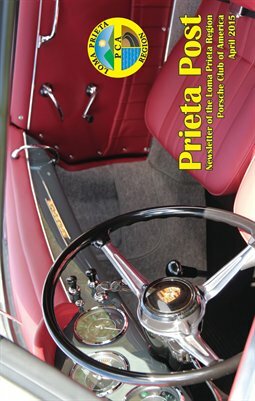 Print + Digital: $7.08 Digital: Free! 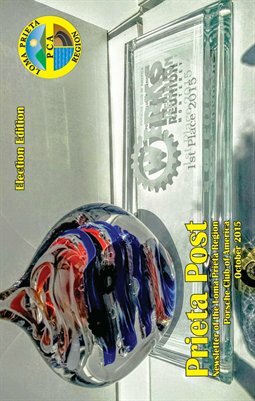 Print + Digital: $5.16 Digital: Free! 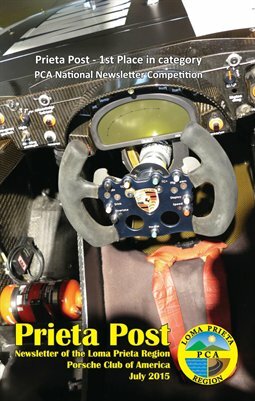 Print + Digital: $9.96 Digital: Free! 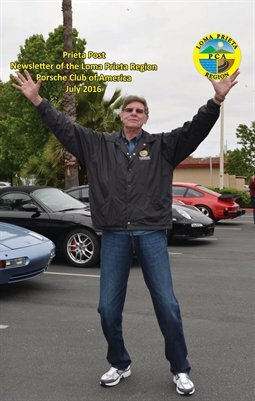 Loma Prieta Region of the Porsche Club of America July 2015 newsletter. 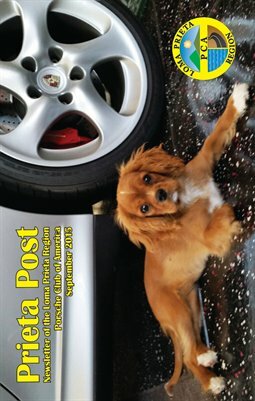 Print + Digital: $8.04 Digital: Free! 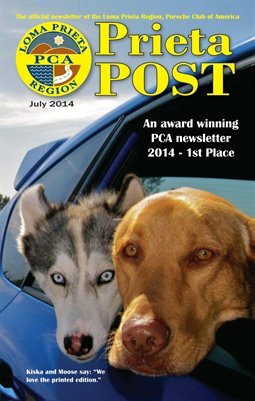 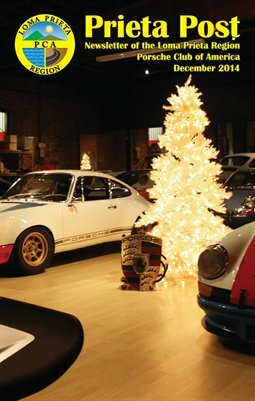 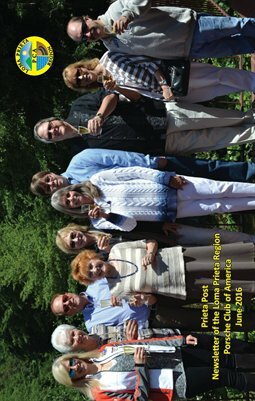 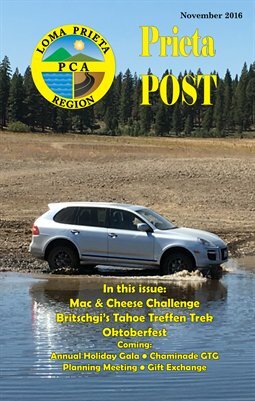 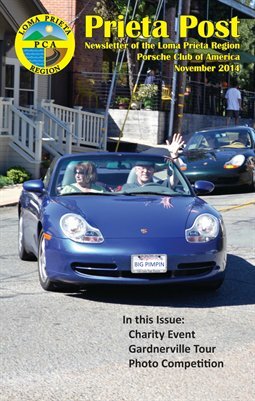 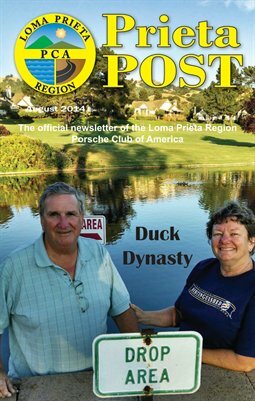 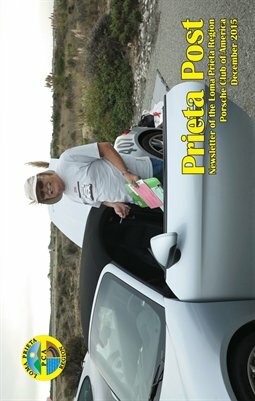 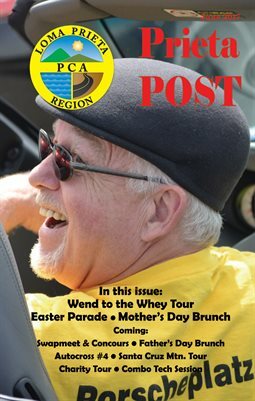 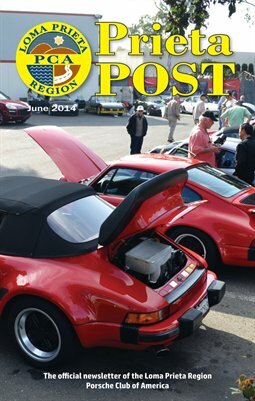 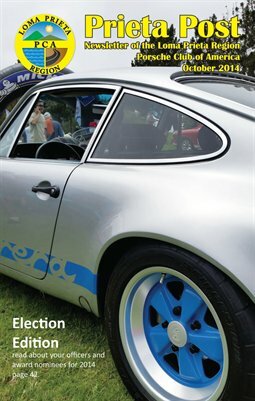 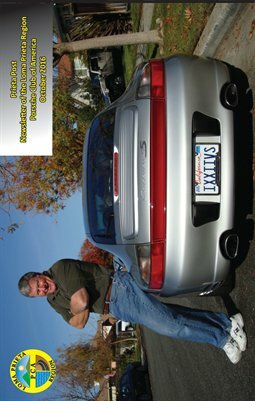 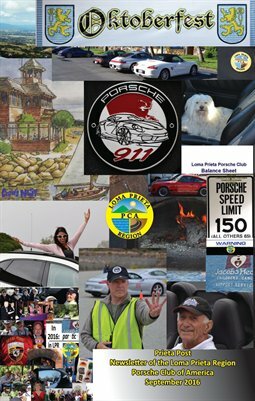 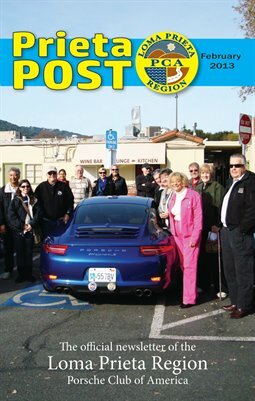 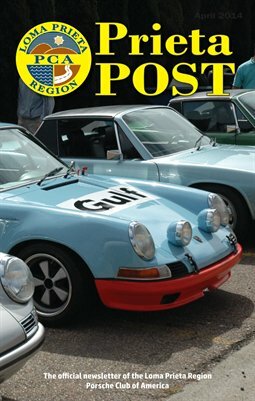 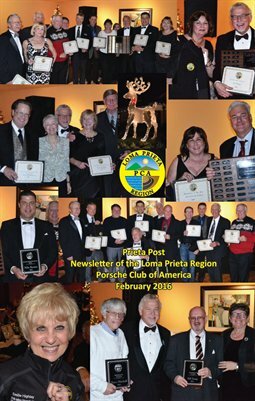 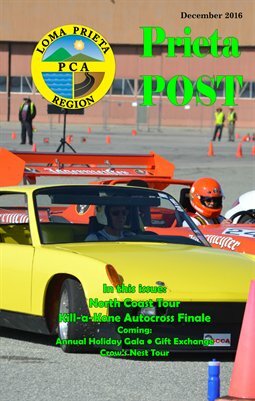 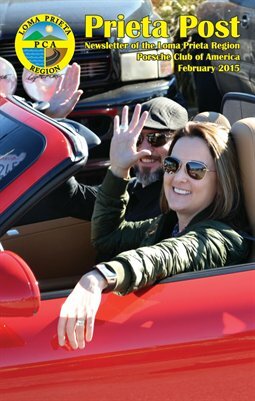 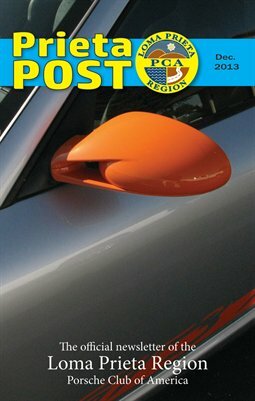 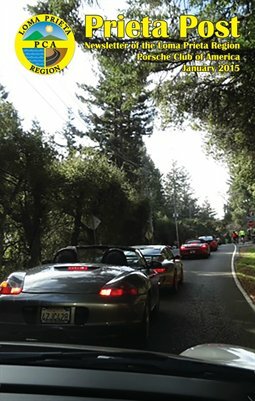 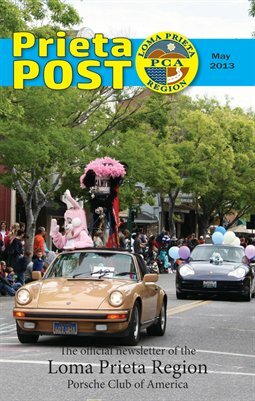 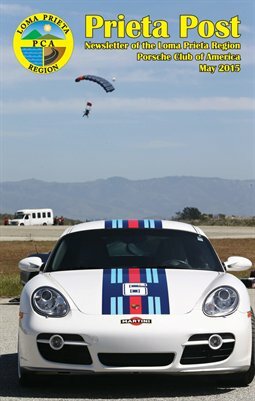 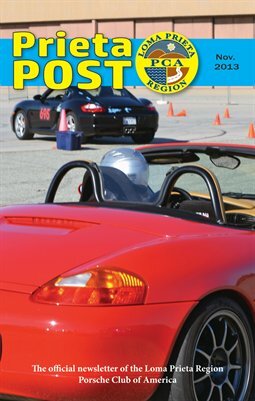 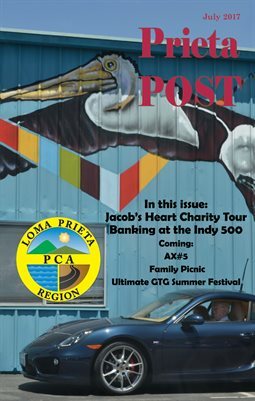 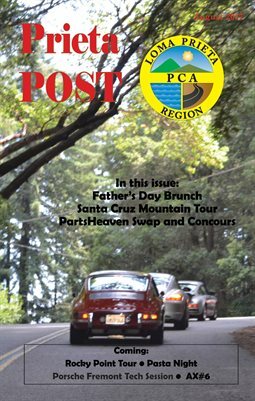 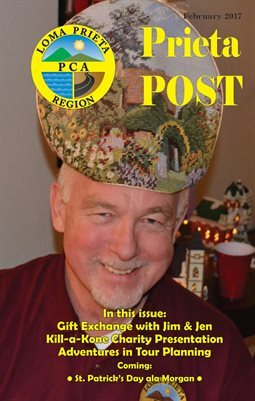 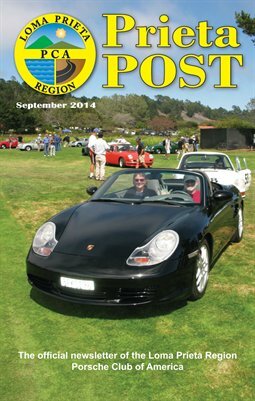 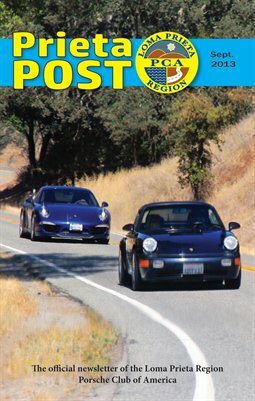 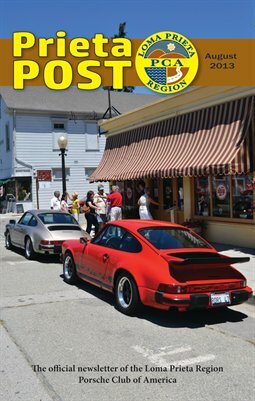 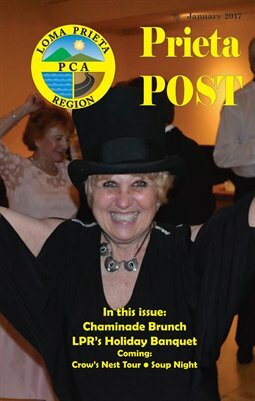 Loma Prieta Region, Porsche Club of America newsletter.